If your windows have become difficult to open or close, are draughty and/or misted up in between the panes of glass, it sounds like they need to be replaced. Other than reducing the comfort and enjoyment you should be getting from your home, you’re also losing valuable heat – so the problem needs to be addressed as quickly as possible. If this is your first-time purchasing replacement windows, don’t worry! Simply follow our top tips to boost your homes thermal efficiency as well as it’s kerb appeal. Before you can start planning your new windows, you need to check with your local planning office to see if your home is situated in a conservation area, has an Article 4 direction imposed on it or if it is a listed building; as the way you can modify your home (within the law) may be restricted. Firstly, be sure to look into the benefits of both double and triple glazing. Double glazing makes an excellent upgrade from inefficient single glazed windows, whereas triple glazing is the better option for Lowestoft homes located in built-up areas, thanks to its extra layer of soundproofing. Investigate Lowestoft’s local double-glazing market, as you are much more likely to obtain the lowest quotes from local installers (like us!) rather than heading towards the national window companies. With regards to the design and appearance of your replacement windows, try to keep an open mind. Do this by looking for an installer that offers a wide range of windows, so your choices aren’t restricted. Quite simply, higher energy ratings mean heightened comfort and the best savings possible on future energy bills. Replacement window energy ratings truly are a dream when you enlist our services, as we achieve ‘A’ ratings as standard. It’s crucial to make sure that the installer you choose is registered with FENSA (like us! ), as they’ll be properly clued up on all the relevant Building Regulations associated with replacing your windows. Make sure you get a FENSA certificate on all replacement windows, as this is a legal requirement that’s been around since 1st April 2002. It is illegal to install double glazing in a property without a building regs certificate and may delay future property sales without one. Want to buy replacement windows Lowestoft? Look no further! 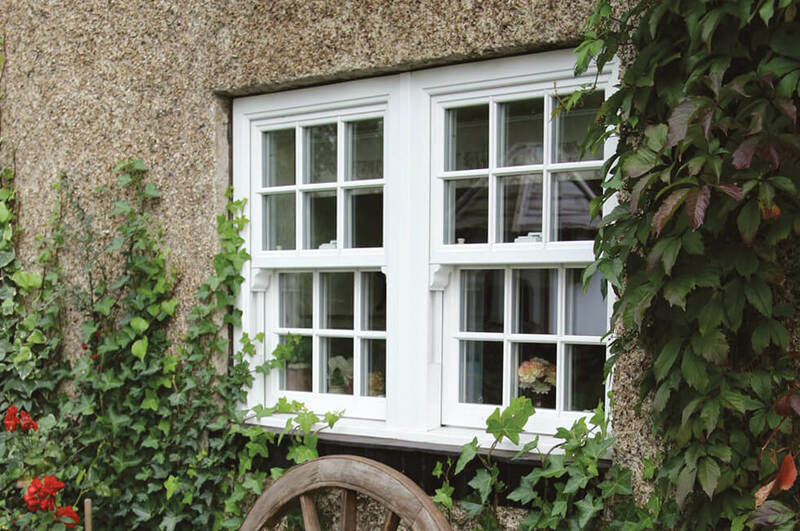 Improve your kerb appeal tenfold this year, by replacing and upgrading your windows. Get a comprehensive quote now or contact us for further localised support and advice.